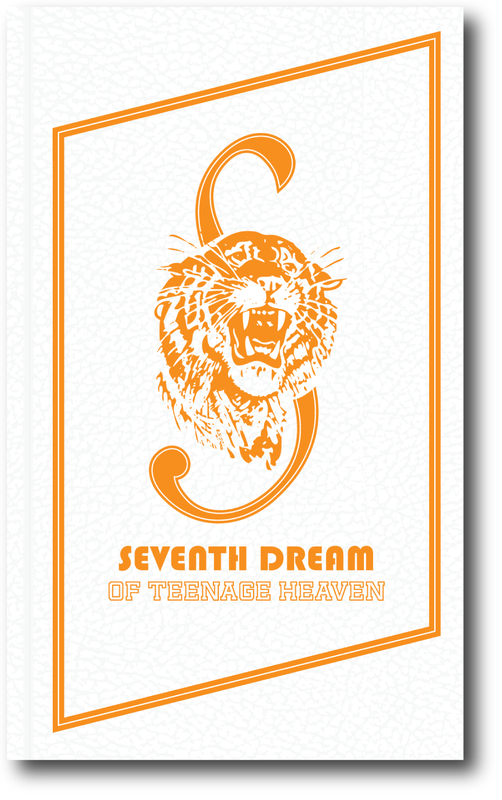 Seventh Dream of Teenage Heaven seeks to generate ideas about contemporary life in the wake of postmodernism. It explores these issues in relation to how the passage of time once evident in the material residues of our culture has given way technology, social media and consumerism that change the way we perceive to time. The essay takes the form of a three-act play and prologue that combines parts of seminal texts by leading theorists on postmodernism, a pastiche that shapes a fictional conversation⎯itself performing the very ideas addressed by the publication. The book has original musical scores with lyrics drawn from Orwell’s 1984.